Shaw Grigsby started fishing tournaments professionally in 1984 and went on to win the All American the same year. He has won 9 BASS tournaments and fished 16 Bassmaster Classics with over $2,261,766 in Career Winnings. Shaw has been inducted into Legends of the Outdoors Hall of Fame, Freshwater Fishing Hall of Fame and Bass Fishing Hall of Fame. He has also been the host of the One More Cast with Shaw Grigsby television show for 21 years and is the author of Bassmaster Shaw Grigsby: Notes on Fishing and Life (published by National Geographic). Shaw says that picking one favorite Rapid Fishing Solution tool is not easy but it would have to be the Rapid Hook-All Tool. He uses it all of the time in both fresh and saltwater to secure his bait. 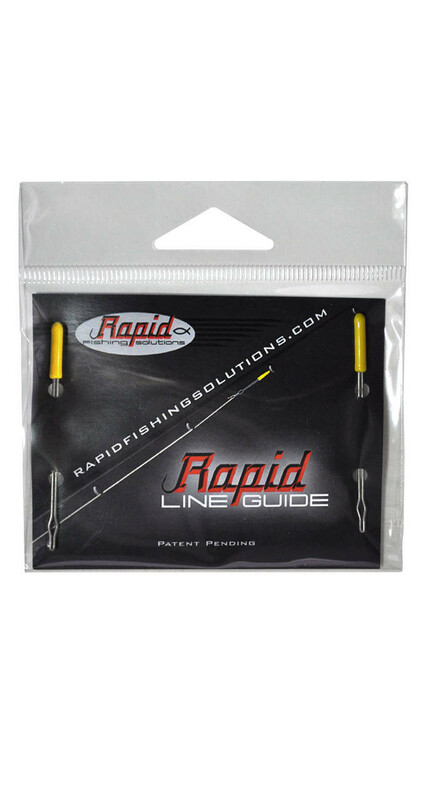 The Rapid Line Guide is a time saver when is comes to threading line through the guides, especially the Micro Line Guides. No more hunting for reading glasses just to run the line through the guides. 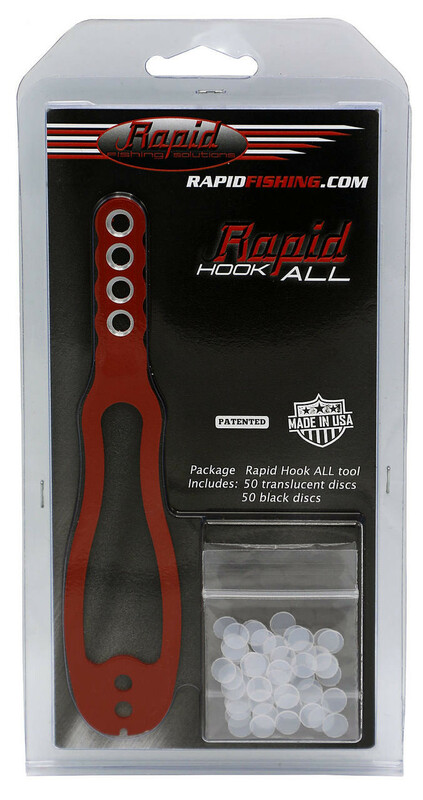 The Rapid Line Clip is also a necessity to keep lines from tangling either at the reel or at the rod tip without damaging the line by tying a knot. The Line Clips can also be used to color code reels by line size.